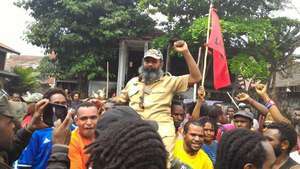 Prominent Papuan prisoner, Filep Karma, released. 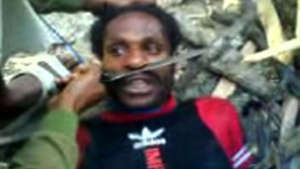 He has spent a decade in prison for raising the banned West Papuan flag. 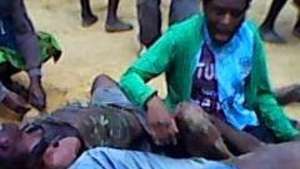 Hundreds of Papuan tribal people have fled their homes following a brutal military operation in the Papuan highlands. 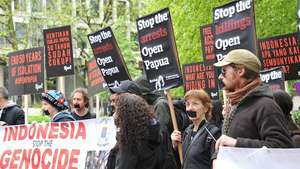 Protestors demonstrated today outside the Indonesian embassy in London to call for the release of all Papuan political prisoners. 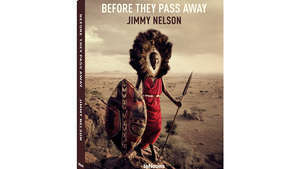 Papuan activists’ webcast silenced – was Indonesia behind it? 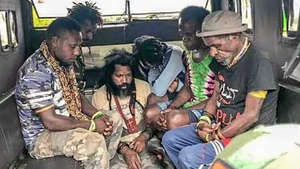 A speech by two Papuan activists mysteriously went silent when they started to denounce Indonesian human rights atrocities.